When it comes to MP security mobile patrols and alarm response, consistency and speed are key. Using state-of-the-art technology in database management, mobile communications, navigation and GPS, we coordinate seamless, end-to-end security. 1 -6 attendances each night depending on your operational requirements. 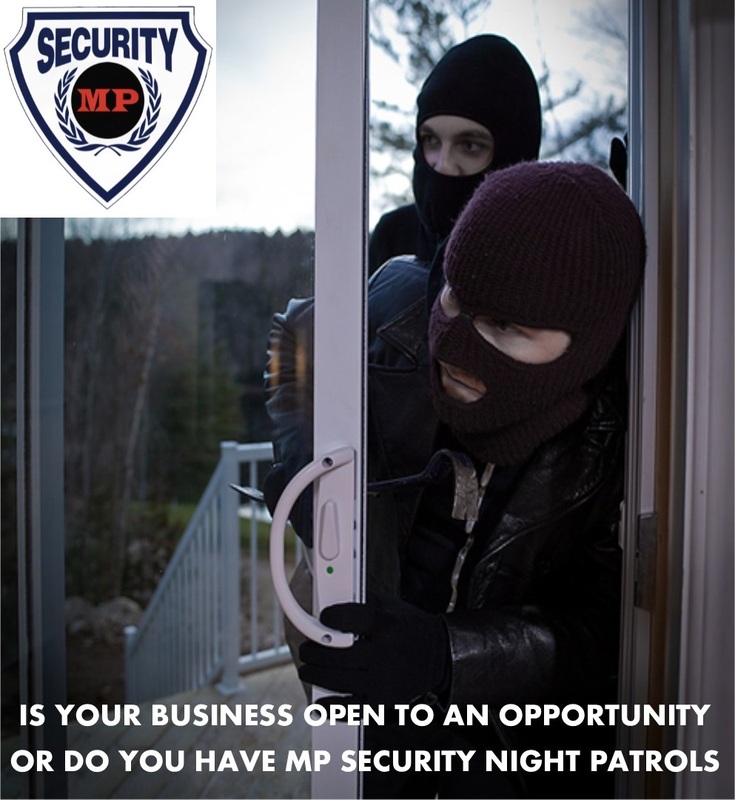 MP Security is Australian owned and managed locally. MP Security vehicles are high-visible ensuring you receive the greatest security presence to deter threats. While we remain steadfast in our aim to secure your site, when it comes to finding a solution, we’re extremely flexible. MP Security mobile patrol service is adaptable to the needs and requirements of each client and every site, which means site-specific tailored pricing and the best end value for our clients. Every client serviced and verified by MP Security requires the patrol officer to get out the vehicle to conduct a thorough inspection on foot, checking the security of doors, windows, gates and other access points. General findings are reported to the clients during normal business hours. After hours contacts are notified of any malicious damage, attempted and/or confirmed break and enter, or vandalism. Contact MP Security on how we can protect your business.